$100 worth of pumpkins, thanks to the QFC on 15th! 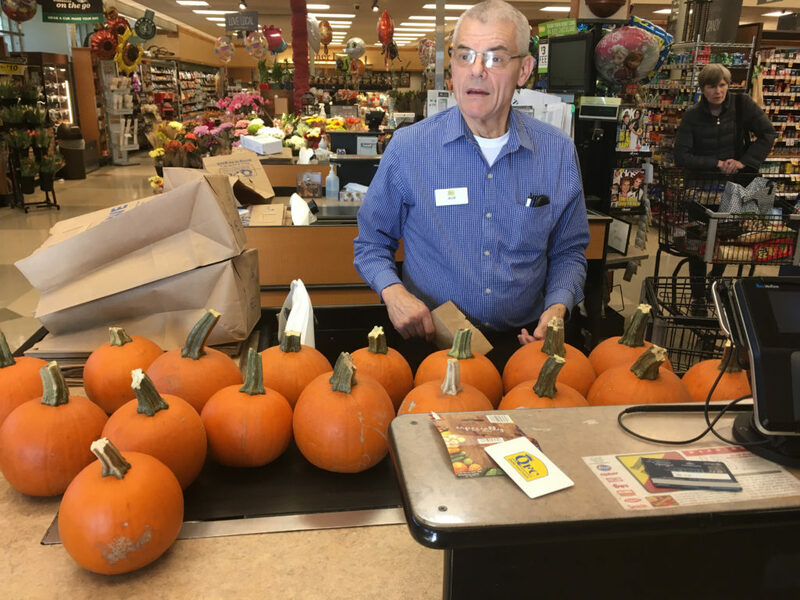 A big thank-you to the QFC on 15th for helping supply pumpkins for our kiddos’ artwork at tonight’s Harvest Festival/Literacy Night. You will have made a lot of little people happy! Next ›A successful (and literate) harvest!